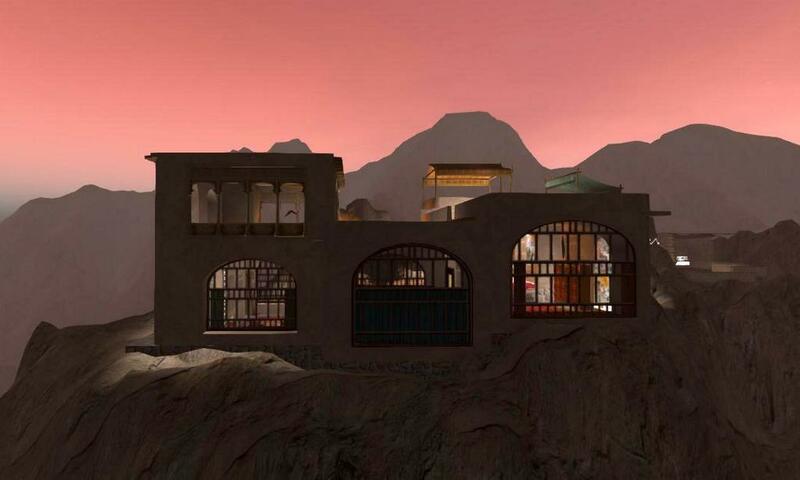 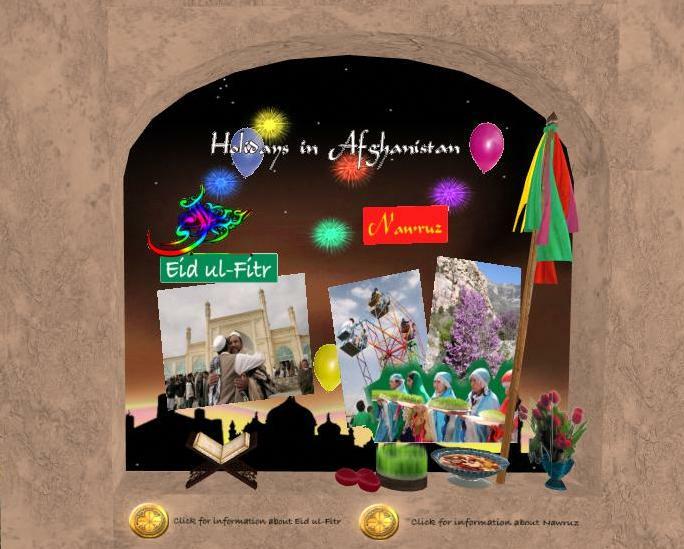 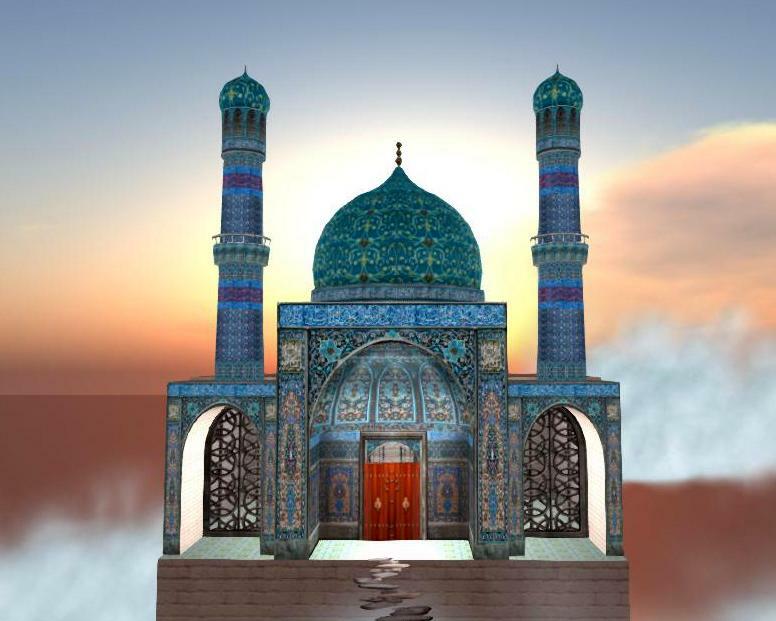 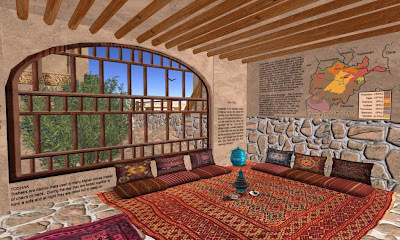 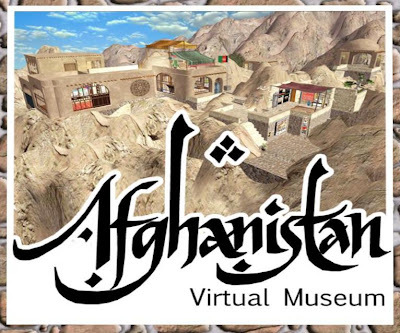 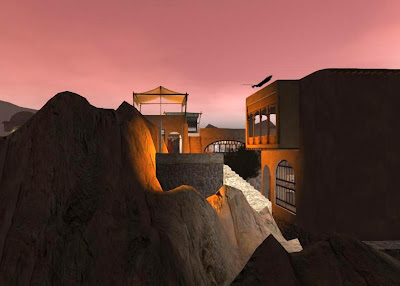 I really like the Afghanistan virtual museum. It is a very attractive and very well done build. 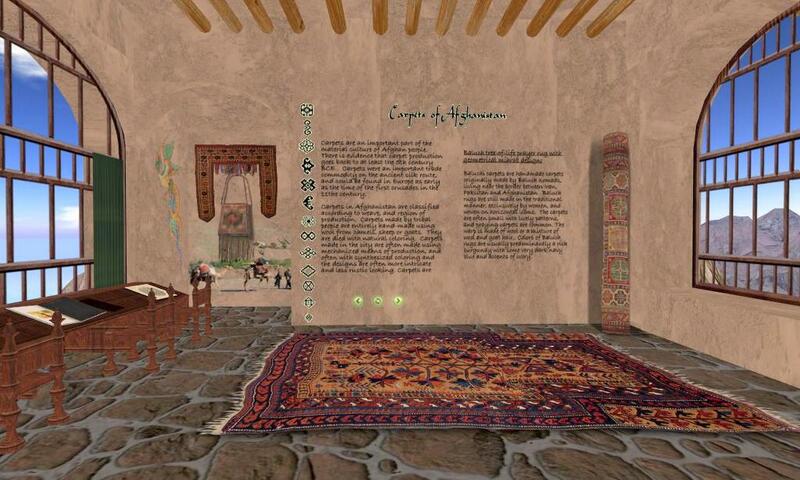 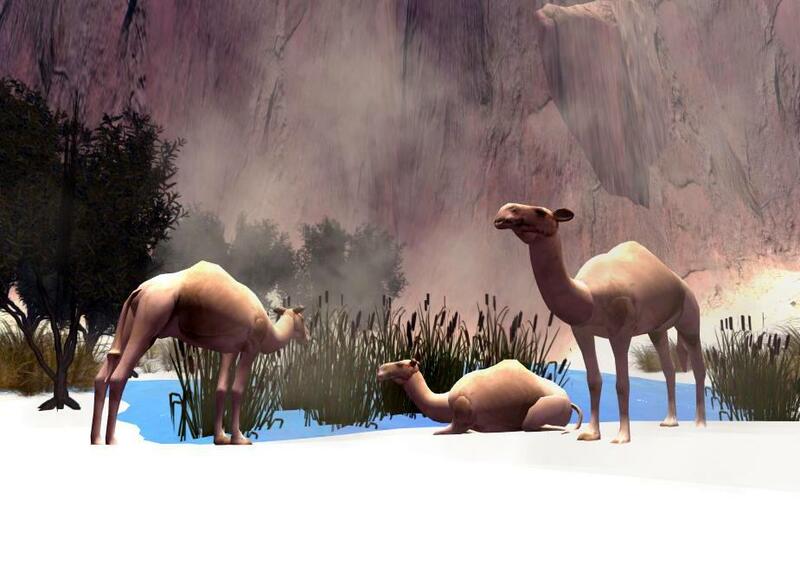 The multimedia exhibits and informational slides are some of the best in Second Life. It is very obvious that much time and care was spent in building the museum. 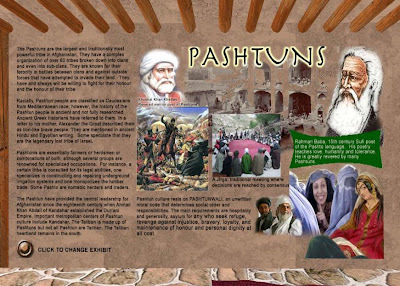 There are political messages associated with the museum, with mention of the great suffering the local population, particularly women, has endured in recent years. I learned much by visiting. The terraforming of the sim is the best I have seen in Second Life. 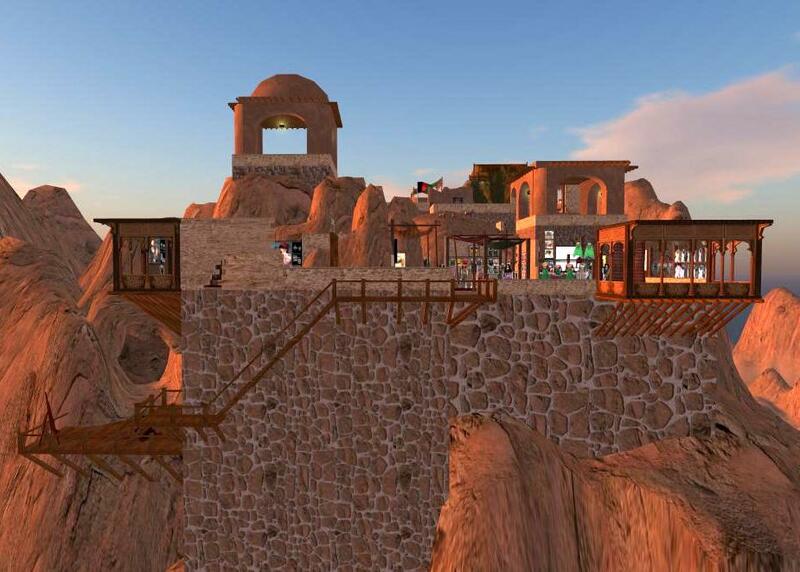 Make sure to view at sunset for photography. 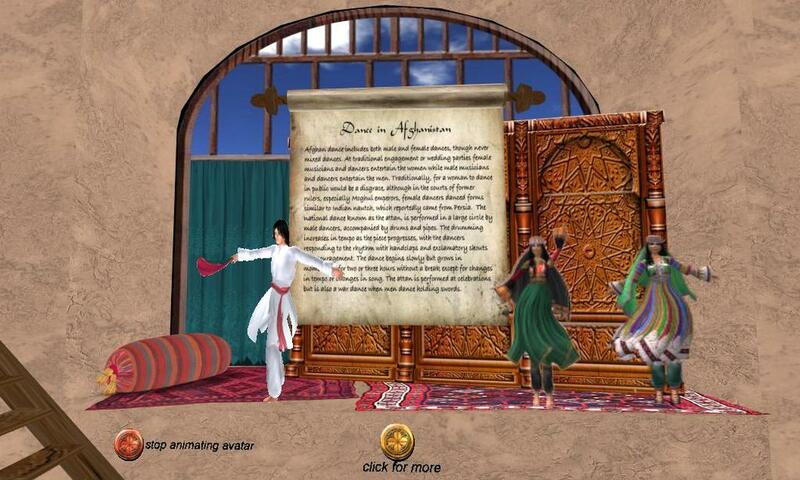 There is a wonderful magic carpet ride which I will review in a different post here.